Come be a part of Liberty's revival! 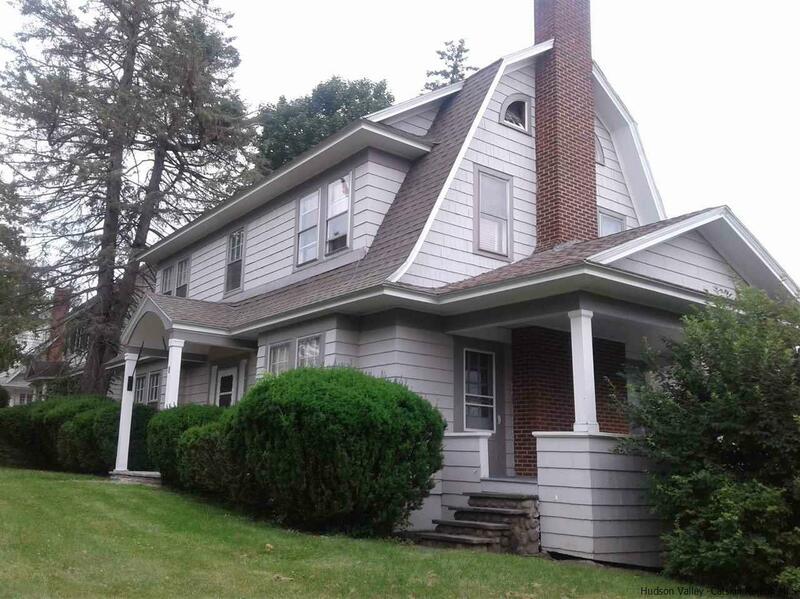 Charming 4 bedroom Dutch Colonial on corner lot in a quiet neighborhood. Hardwood floors throughout, ceramic tiles in large eat-in kitchen. 10 foot ceilings, working fireplace in living room, cast iron radiators, flagstone patio. Seller will consider holding paper with significant down payment. Only 15 minutes from Resorts World Casino in Monticello. Walking distance to Main Street and shopping.